Click below to request an estimate. Techs will contact you ASAP. 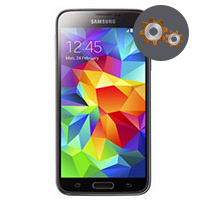 We repair all android devices.